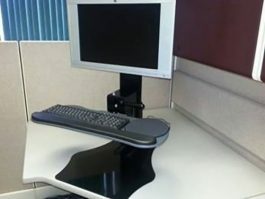 The Ergotron WorkFit Sit-Stand Desktop Workstation is now available! 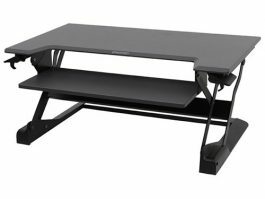 Starting at $479.99, the Ergotron Workstation provides an ultra easy standing desk solution. 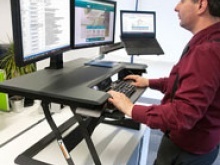 Simply place the Ergotron Workstation on an open surface, stand up and you're ready to work. 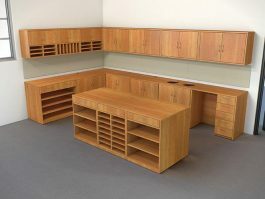 The Ergotron WorkFit-T features an economical design for spacing and budgets. 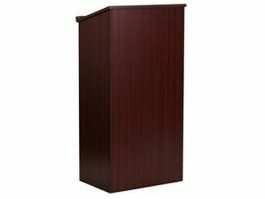 It saves space by moving up and down, never leaving the confines of your desktop. 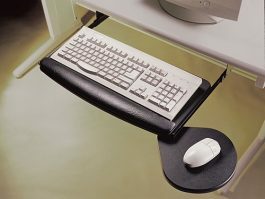 Extremely stable through its range of motion, one can freely lean on it while working without worry of tip or height-drop. 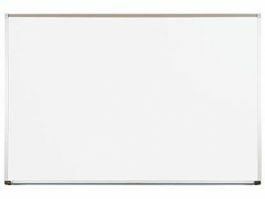 Available in Black or White! 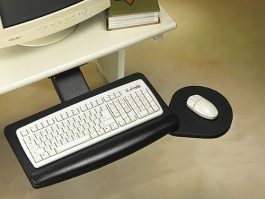 Call today to order your ergonomic workstation at 614-332-1828!